Located in Napa County among the Vaca Mountains, Lake Berryessa is a stunning lake in northern California. This beautiful lake is popular for fishing, skiing, canoeing, boating, picnicking and more. 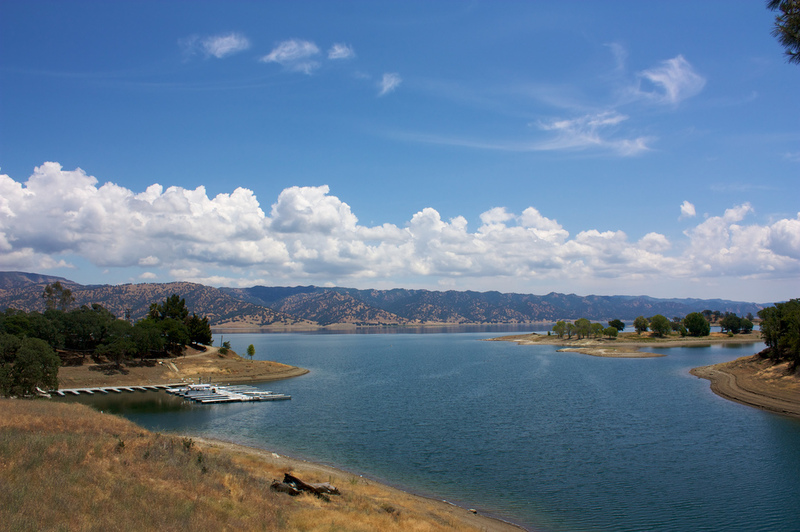 If you want to get out and enjoy a scenic lake and have fun in the outdoors, Lake Berryessa is an excellent place to visit. Renting a cabin can be a wonderful way to get out and enjoy the outdoors. Below are the cabin rentals that we know of on Lake Berryessa.